So what's the worst case scenario when you are on a gluten free diet (well not exactly the worst, but you know what I mean) my cousin baking the most buttery cinnamon buns!! I've been pretty good at resisting all the baking going on in the house. 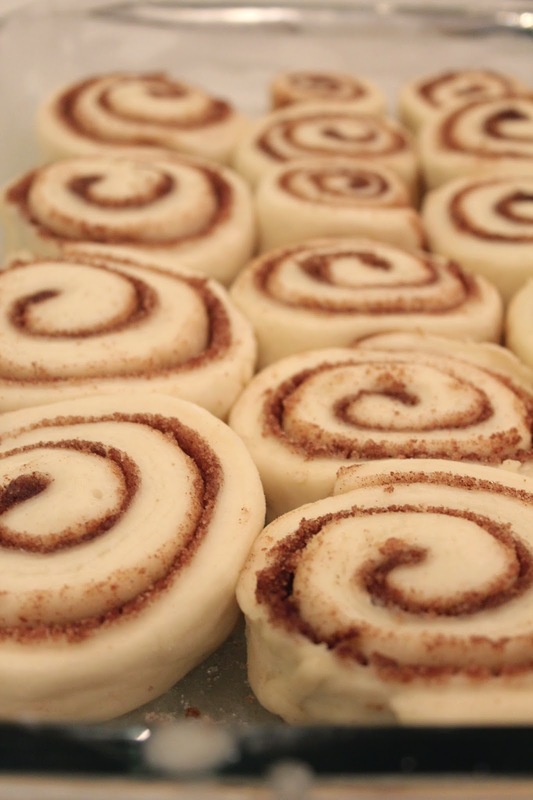 But this one was a tough, I mean the cinnamon smell filled the house, I couldn't escape it. 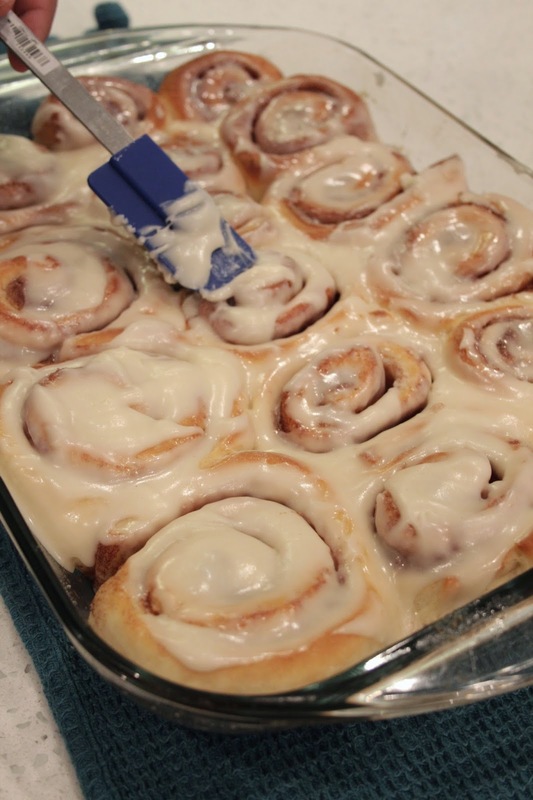 Cinnamon buns, with icing, and this one being Paula Deen's recipe meant lots of butter, I'm sorry but I gave in! But I only had a bite! 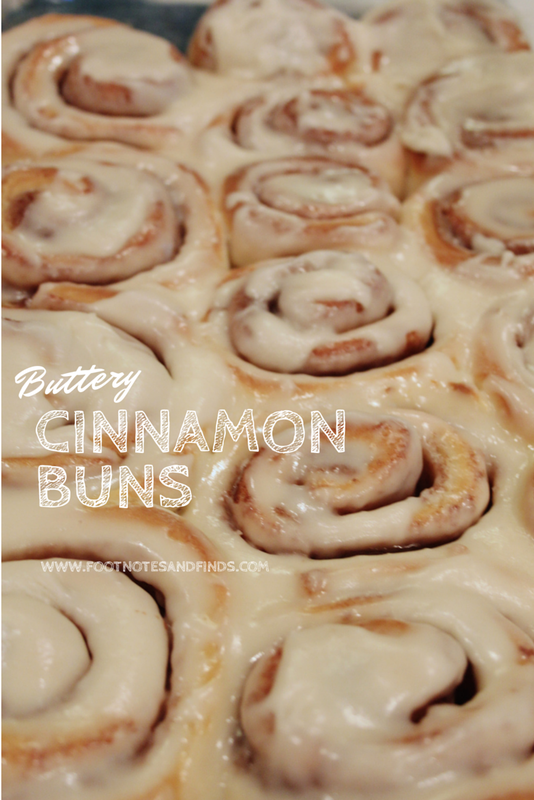 And oh my god, these cinnamon buns melt in your mouth, you feel all the butter goodness in your mouth! Oh my gosh these look sooooo good. I'm making these! !